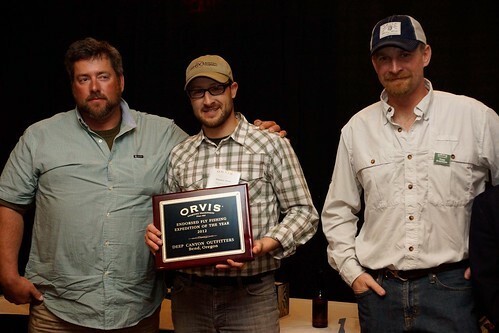 Announcing the Nominees for the 2013 Orvis Guide, Lodge, and Outfitter Awards! 2012 Orvis-Endorsed Fly-Fishing Guide of the Year. 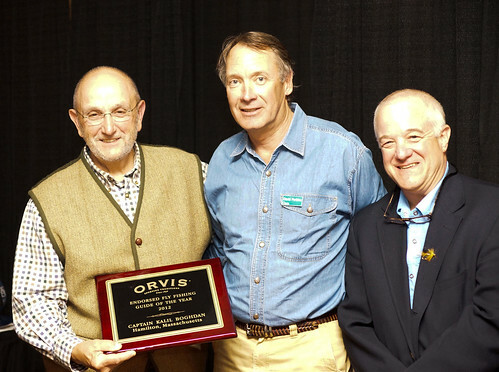 For more than twenty years, the Orvis Company has been recognizing excellence in sporting experiences through its Endorsed Lodges Outfitters and Guides (ELOG) program. 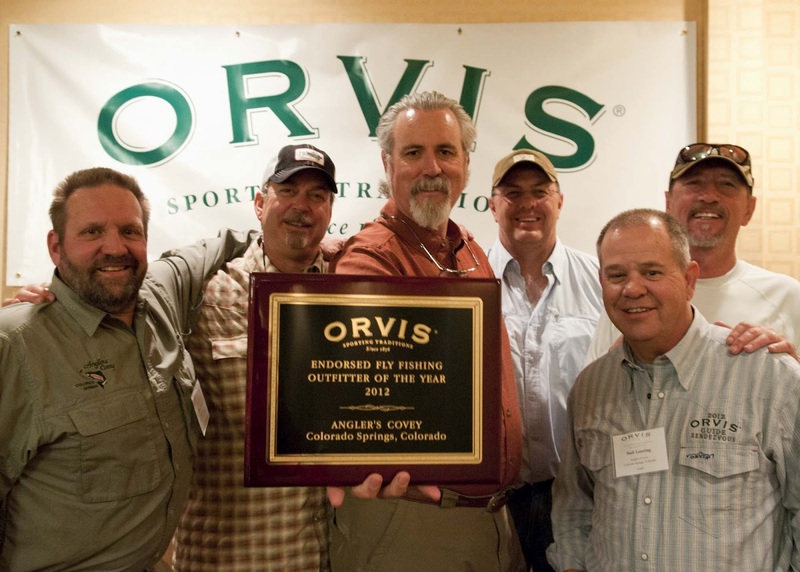 The winner’s of this year’s awards will be announced at a ceremony during the 2013 Orvis Guide Rendezvous in Missoula, Montana, on April 20. Here are this year’s nominees, along with photos of last year’s winners. Capt. Dave Hunt, based in Hollywood, Florida. the 2012 Orvis-Endorsed Fly-Fishing Lodge of the Year award. The Blue Damsel in Clinton, Montana. 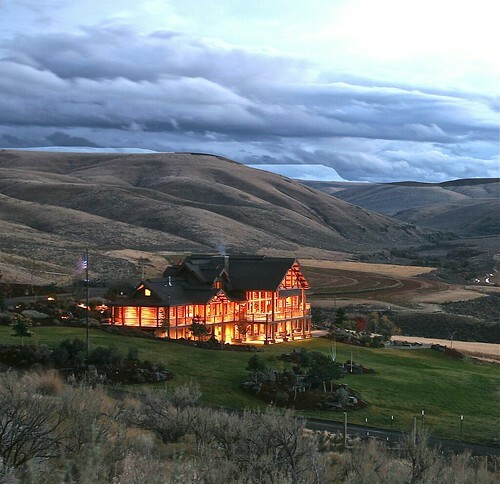 The stunning lodge at Highland Hills was the 2012 Wingshooting Lodge of the Year. 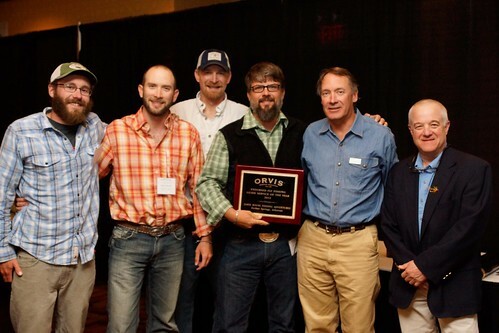 Jamie Rouse (holding award) and his team pose with Orvis’s Dave Perkins and Jim Lepage after being named 2012 Orvis-Endorsed Fly-Fishing Guide Service of the Year. Freestone Outfitters, of Denver, Colorado. Fly-Fishing Expedition of the Year award. 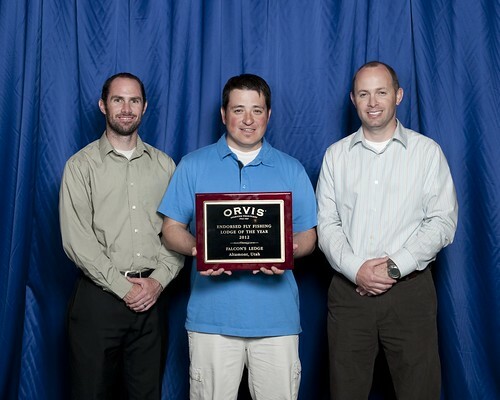 2012 Orvis-Endorsed Fly-Fishing Outfitter of the Year. 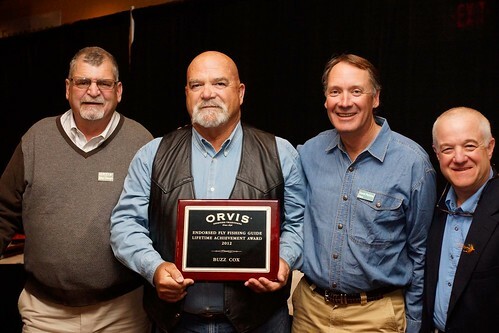 Buzz Cox received the first Orvis-Endorsed Fly-Fishing Guide Lifetime Achievement Award. We will also be naming the recipient of the Orvis-Endorsed Fly-Fishing Guide Lifetime Achievement Award to a very deserving recipient. Congratulations to all the nominees; this is a remarkable achievement that speaks to quality customer service. We will be announcing the winners here on Monday, April 22, via a special video. Don’t miss it!